The DD-WRT app we've all been waiting for. Beautifully handcrafted for your Android and DD-WRT devices. Your browser does not support the 'video' tag. We suggest you upgrade your browser. Make the most of your DD-WRT routers. On the go. DD-WRT Companion aims at being THE companion app for your DD-WRT routers. It comes bundled with everything needed for DD-WRT monitoring and management. Clean dashboards and graphs allow you to get in the know at a glance, while providing you with actionable information. Furthermore, most of the actions can be automated1. Get in the know right from your mobile devices. Anywhere. With comprehensive dashboards and graphs, that allow you, for example, to keep an eye over your Internet usage if you are concerned about bandwidth caps. From day one, the app has been created with security in mind. That's why all of your sensitive info is encrypted locally and never ever leaves your mobile devices. You can also PIN-protect the app if needed. Always be in control with Internet Access Policies at your fingertips. For example, restrict Internet usage for your kids or set weekend policies. Connecting to your local networks is now just a scan away. Generate WiFi QR Codes or write WiFi to NFC1 tags, so your guests can easily join your networks. Easily sort out potential problems, with state-of-the-art tools (ping, nslookup, ...) right from your mobile devices. Measure your Internet (WAN) connection speed anytime, anywhere. Against worldwide servers. 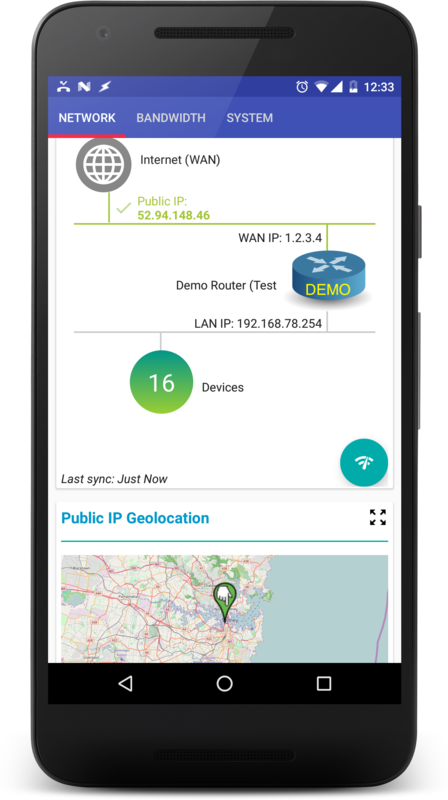 Automate your routers, by leveraging the power of automation apps, such as Tasker. Perform DD-WRT Actions based on various contexts (application, time, date, location, event, gesture, ...). Available as a separate app2. Great companion for DD-WRT. Goes way beyond my expectations. Thanks dev for creating such a great app. Tons of features inside a nice looking app, and dev does listen to his customers. Keep up the good work! Definitely worth the bucks. To me, this should actually be the official app for DD-WRT..
With this app I can control when my kids can access wifi right from the phone. Very nice app if you have DD-WRT or one of it's trunks. I use it with Asuswrt-Merlin and it does a pretty good job! I find this very useful while away from home. Lots of useful features and information. Five stars because bug fixes are addressed by a responsive developer. One of the best and most useful app I came across! Thanks, it works great! 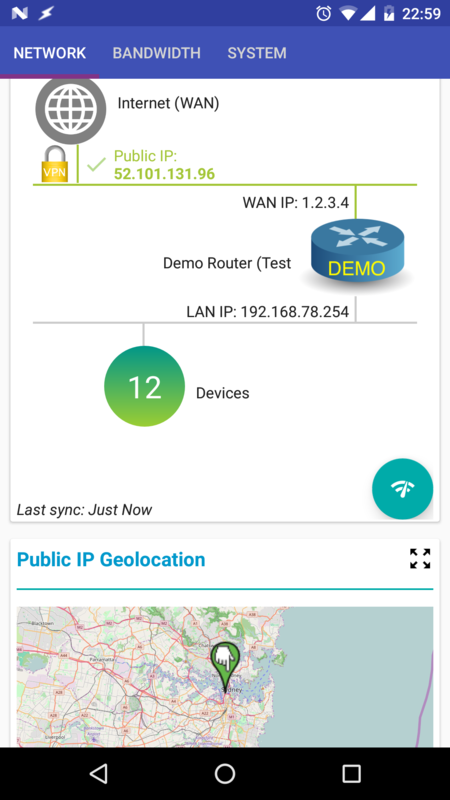 This is a very useful and intuitive app for monitoring your routers. Don't have an DD-WRT router yet? Download the Lite version for free and try out the live demo included with the app. 1Writing to NFC tags requires a device with NFC hardware capabilities. 2Automation available via the DD-WRT Companion Tasker plugin app. 3Requires an SSH Client app, such as JuiceSSH, to be installed on the Android device. Copyright © 2014- Armel Soro. Made with in Lyon (France) & Abidjan (Ivory Coast).